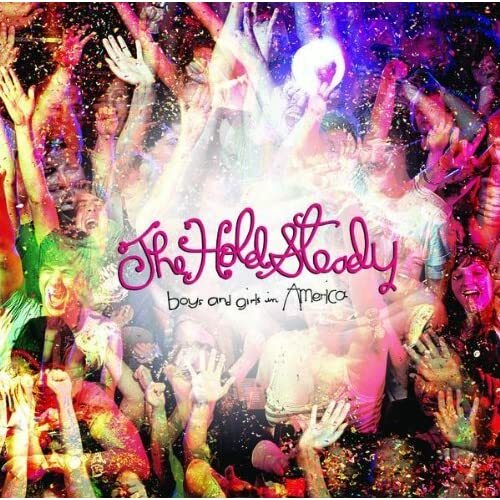 The Hold Steady’s Boys and Girls in America is only $1.99 on AmazonMp3!!!!!!!! I love The Hold Steady. I love this album. It is one of the best albums of the decade (if not all time) and you should go buy it. Why, you ask? Well, because today it is only $1.99 on AmazonMP3!!!! Craig Finn is one of the best songwriters out there, so you should give them a chance. By the way, for those of you who go to Calvin, you should go see them at the Festival of Faith and Music. It’s great to see one of my favorite artists covering one of my favorite songs by my favorite artist. I love it when advertisements misspell important words. 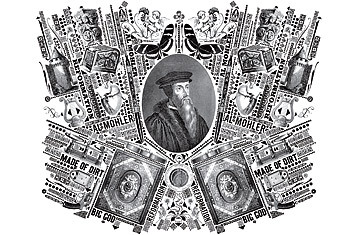 According to Time Magazine, the new Calvinism is one of the 10 ideas changing the world. In fact, they put it at number three on the list. Themz my boyz. Musically speaking, 2009 trumps 2008. We still have the new album from the Decemberists later this month, a live cd/dvd documentary by The Hold Steady in early April, and a new Wilco album sometime later this year. I’m sure there is much more that I’ve left off, but I think we can all agree that this is a great year for music. By the way, U2 is on David Letterman every night this week. The first two nights have been incredible, so I would watch the rest if I were you.